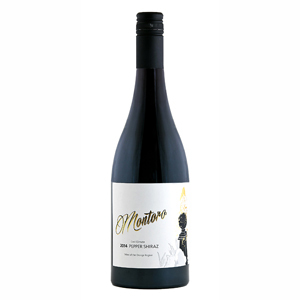 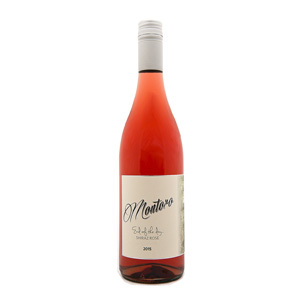 Montoro Wines is located in the cool climate growing area of Orange in the Central Highlands of New South Wales. 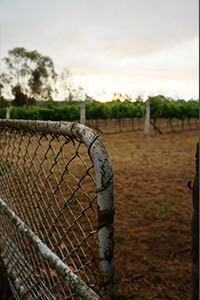 Our vines are now over 20 years of age and delivering their finest product. 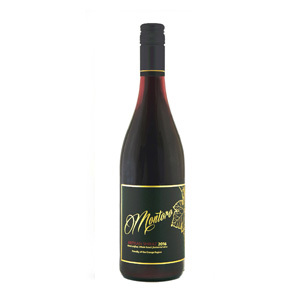 Our grapes are of exceptional quality, selected and hand picked for the production of limited quantities of exceptional wines. 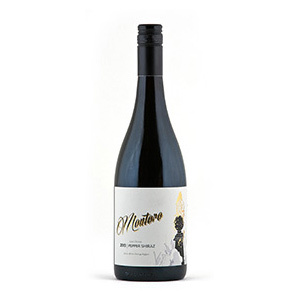 Our wines are beautifully crafted by winemakers Charlie Svenson and Will Rikard Bell.